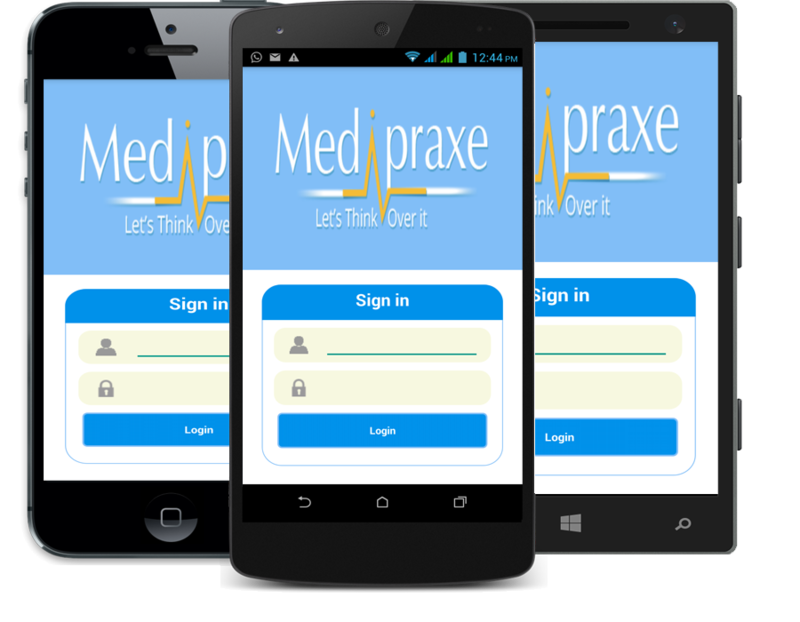 Medipraxe is a next-generation, highly secure, cloud-based Healthcare software. It allows to tackle critical issue of patient deaths happening in India due to non-availability of patient history, info about patient allergies or wrong interpretation of doctor prescriptions Medipraxe is building a cloud-based EMR / EHR solution and integrating a number of innovative technologies. The platform is live and kicking with paying customers. Few thousand patients are already maintaining their Health records.